CIA Agent Stefan Mortimer is not welcome back home. After what his superiors call 'the UK incident', Stefan is told to stay where he is and cool his heels. Taking on an easy assignment with Bodyguards Inc. seems like a good solution to keep him sane. 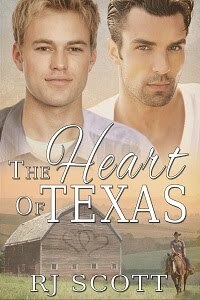 Stefan is used to life throwing him curveballs, and it’s just another day at the office when new client Kirby Devlin and his nephews need help. Now he has to keep Kirby and the kids alive, all while protecting his own heart. Easy. Right? 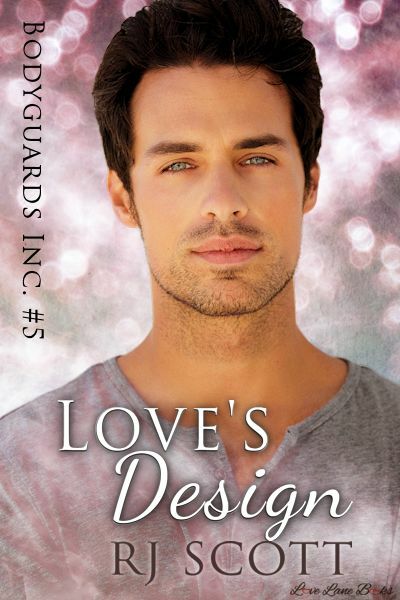 A standalone book, for release Valentines 2016, approx 30,000 to write in November. 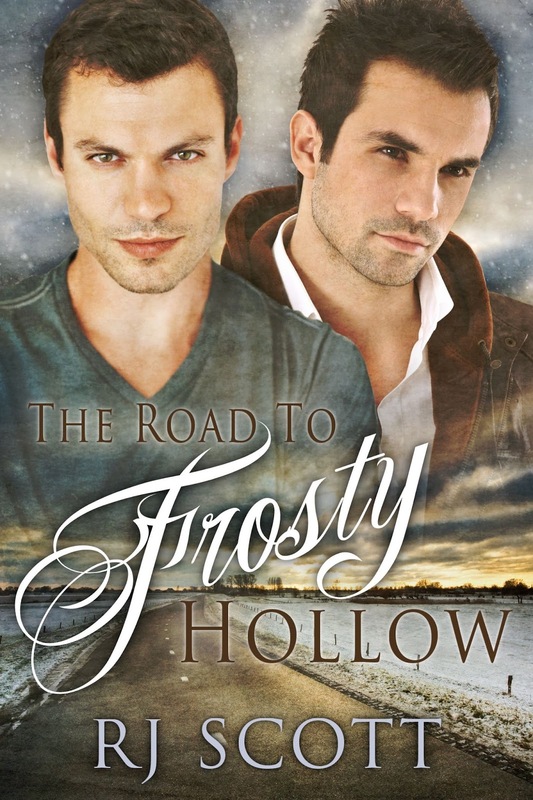 A world weary cop and a preacher's son; two men with pasts they want to leave behind. 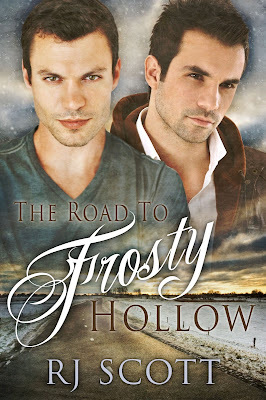 The journey to Frosty Hollow may just give the two men enough time to make things right. And, maybe love will begin to heal the hurt.